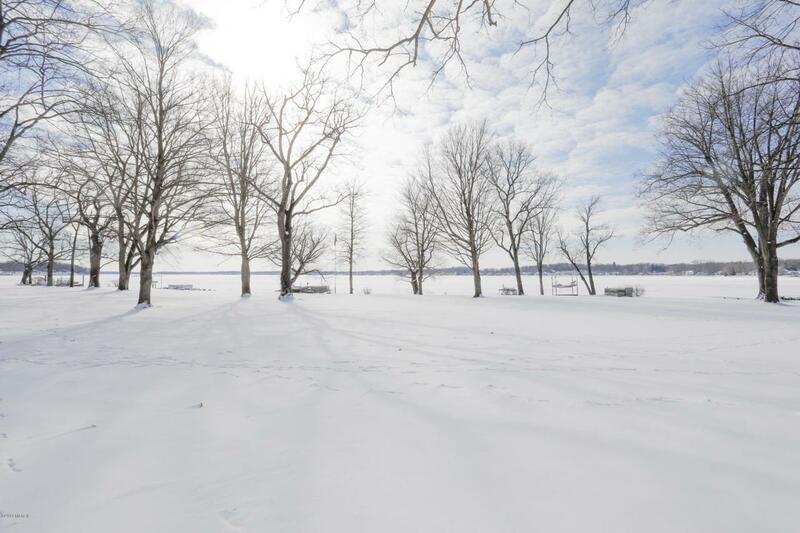 A magnificent serene setting on Gull Lake offering expansive panoramic views make 15431 S. M-43 an absolute must see. Boasting apx. 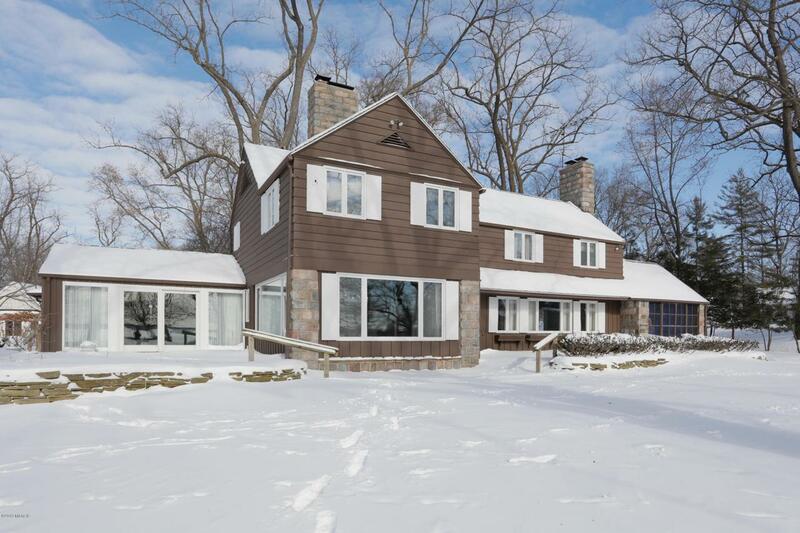 105 feet of wonderful water frontage & nearly 1.6 acres, this charming estate is positioned superbly within the mature landscape an enjoyable distance from the water's edge yet far & insulated from the roadway, where it is served by abundant parking. The interior floor plan capitalizes on enjoyment of the lakeside attributes through well planned window placement and access to brick patios and the screened porch. The custom design emphasizes the ability to entertain large gatherings due to generous welcoming rooms & spaces & flexible traffic pattern, without compromising warmth & intimacy. 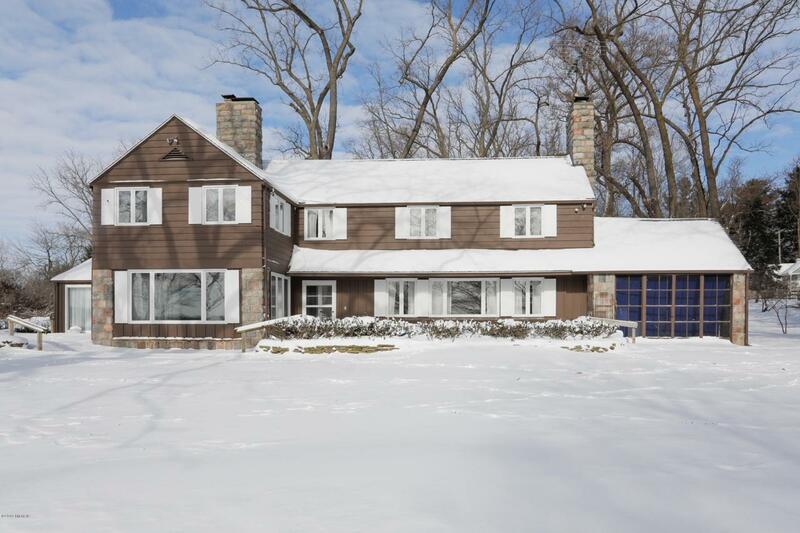 The character filled home exudes a stately personalitywith period adornments such as stone corner pillars, varied wide plank wood floors, marble & brick faced fireplaces(3), sandstone and slate flooring, built in bookshelves & much more. In addition, the kitchen appliances & heating system have been upgraded for the new owner's benefit. Call us today and come appreciate the old, new & what could be. 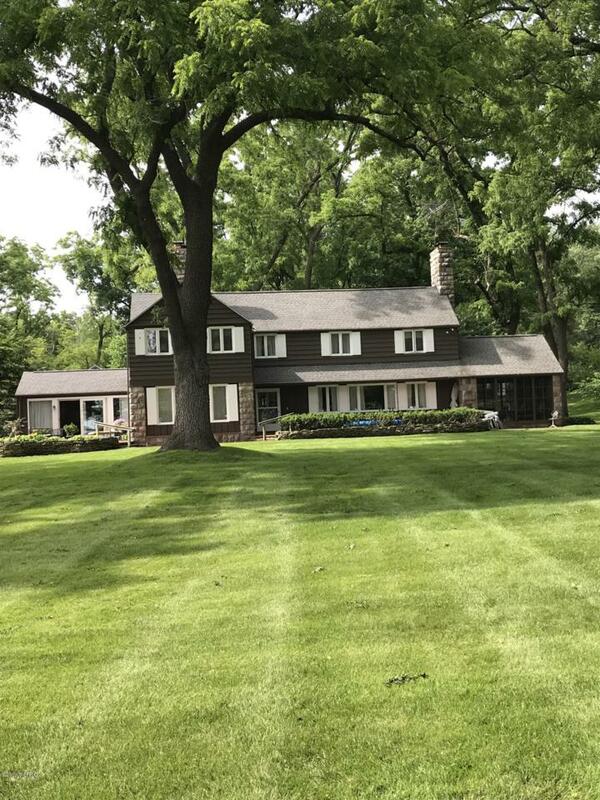 Your children will forever be grateful for the Gull Lake memories etched within these walls & on these 1.6 acre remarkable grounds.